Funnel facilitating the filling of the liquids. 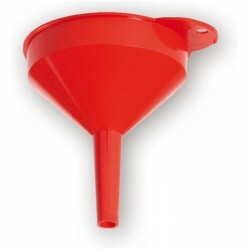 A filling funnel makes the filling of bottles considerably easier. No liquid is wasted. 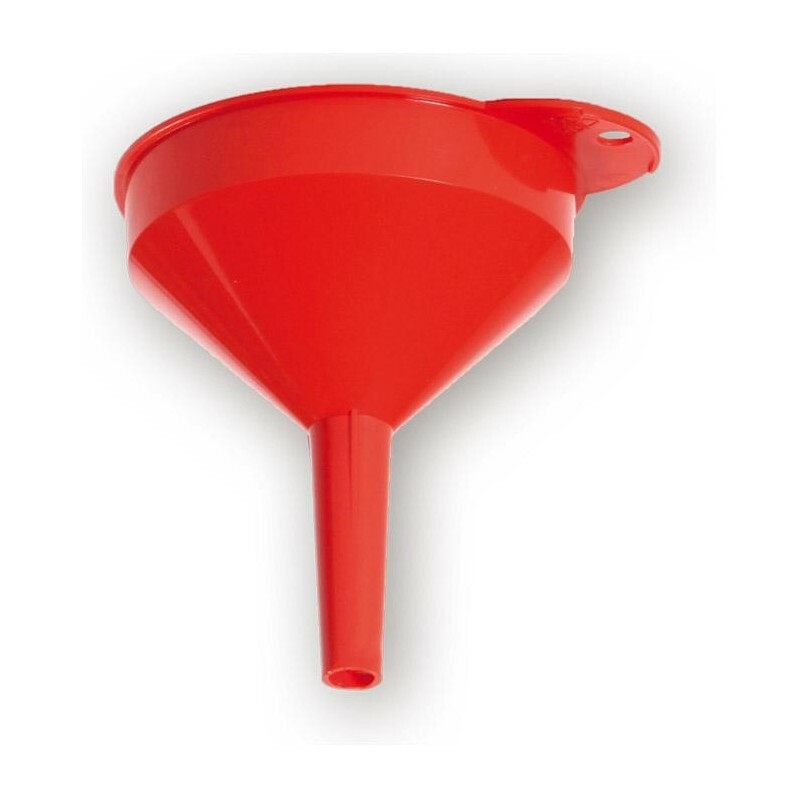 This funnel has proven to be optimal in size and shape to fill all common bottles.